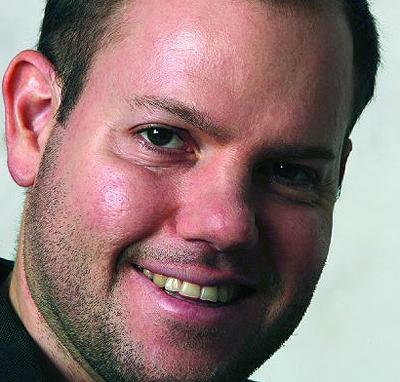 08/06/12 - Monday’s Topical Currents is with El Nuevo Herald Metro columnist Daniel Shoer Roth. He also writes a weekly view in the Miami Herald Opinion section. A grandson of Holocaust survivors, Daniel Shoer is a frequent voice for South Florida underdogs: the homeless, elderly, bullied and neglected. Born in Venezuela, he’s the grandson of Holocaust survivors. That’s Topical Currents and host Joseph Cooper . . . Monday 1pm on 91.3 WLRN-HD1 rebroadcast at 7pm on WLRN-HD2. 06/18/13 - In the second half of the program, literary contributor Ariel Gonzalez speaks with FIU Professor Debra Dean about her new novel, THE MIRRORED WORLD. 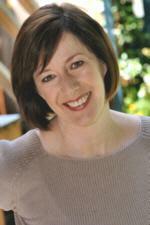 06/18/3 - Tuesday’s Topical Currents looks at the possibilities of changing the world. 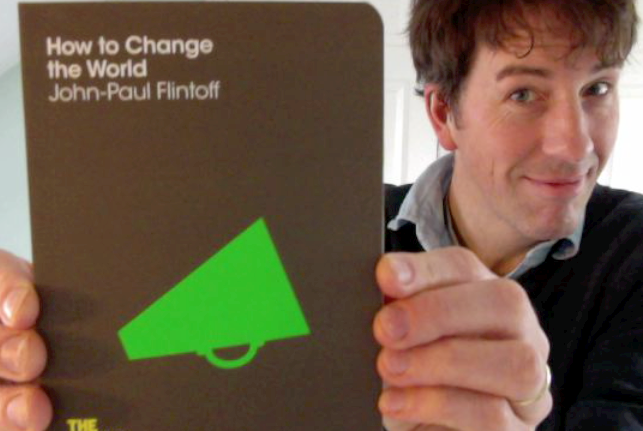 We’ll speak with journalist, broadcaster and author John-Paul Flintoff about his book, HOW TO CHANGE THE WORLD. We all want to live in a better world, but sometimes it feels that we lack the ability to make a difference. 06/17/13 - Monday’s Topical Currents addresses the bleak responsibilities of dealing with the death of a loved one. 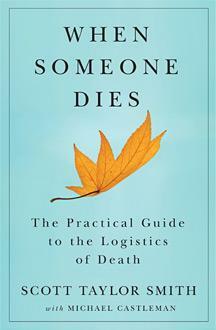 We’ll speak with attorney Scott Taylor Smith about his book, WHEN SOMEONE DIES: The Practical Guide to the Logistics of Death. Smith was pained by the unexpected passing of his mother . . .